River Side Hotel offers a delightful experience, in the heart of Georgioupolis, with a stunning view and many entertainment options. Nostos Restaurant takes us on a magical trip to the wonderful & tasty world of the traditional Cretan and Mediterranean recipes. We are happy to serve you! Our family is happy to welcome you to the River Side. If you are looking for a stay in the center of Georgioupolis, the River Side is the perfect option for you. Just a few steps away from the Georgioupoli’s square, surrounded by beautiful and tasty taverns, with the choice of many shops and cafes all around. 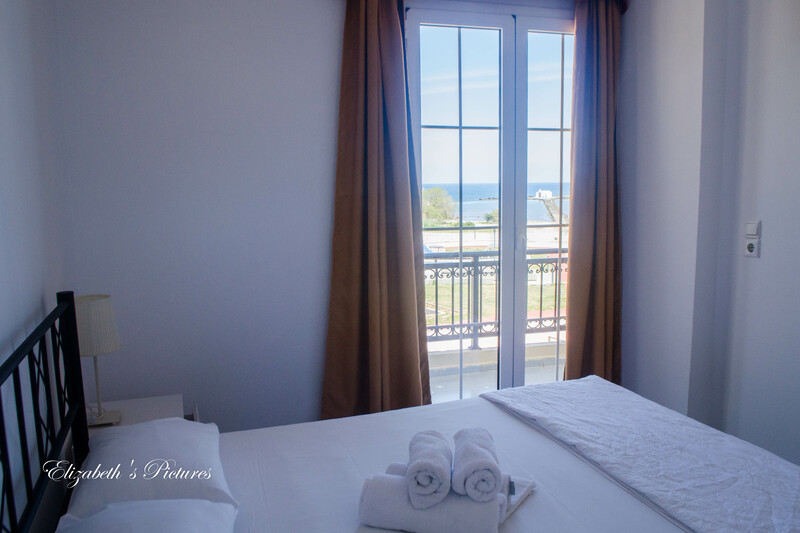 If you would like to enjoy a quiet and peaceful stay by the sea, Sofia Apartments will satisfy your needs. An nice apartment, a few meters away from the coast, with a lovely and warm environment. On the other hand, if you are looking for something more isolated, for a short or a long stay, we strongly recommend you our wonderful Villa. A duplex apartment in the Exopoli, next to the Apokoronas village. 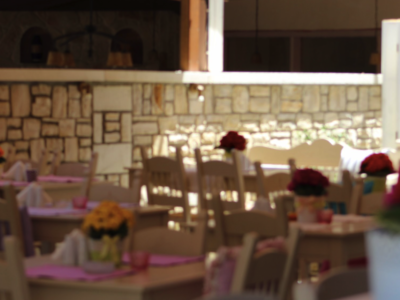 Finally, if you just want to taste the Cretan cuisine and feel the Greek hospitality, you are welcome to visit us at the Nostos Restaurant, where for more than 30 years (since 1987), our family prepares dinner made from the best raw materials by our local producers.